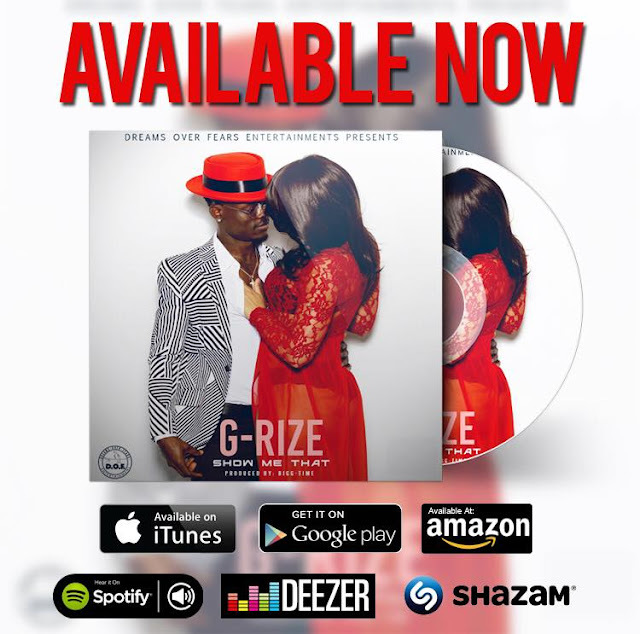 G-Rize is out with a brand new visual for his new hit track 'Show Me That'. 'Show Me That' is from his upcoming album 'Masterpiece.' The song was produced by Bigg Timee and video directed by HG2.